The following list is of the individual winners from the various contests held at the 2012 Northeast Grange Youth Conference. 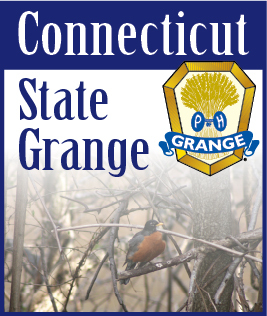 The Conference, which was hosted by the Connecticut State Grange, was held July 13-15 at the Eastern States Exposition (also known as the "Big E") Fairgrounds in West Springfield, Massachusetts. The states that make up the Northeast Region are Connecticut, Massachusetts, Rhode Island, Maine, Vermont, New Hampshire and New York.